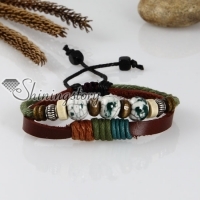 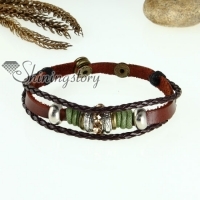 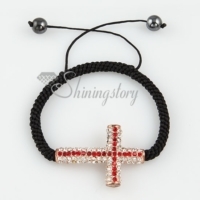 Macrame bracelets are popular items that really make profit. 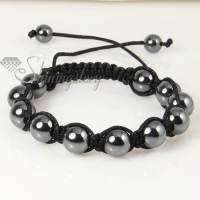 We have a handcraft team locally of trained ladies making macram bracelets,and have the capacity of large order. 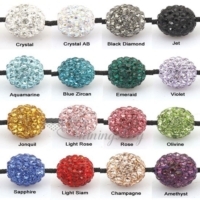 We directly purchase high quality rhinestone glitter ball pave beads,crystal beads,hematite beads,turquoise beads and pearl beads from large beads manufacturers. 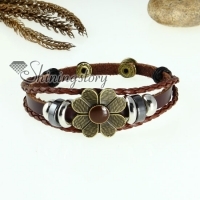 That's why you can trust us deliver you the great quality macram bracelets on time.